The fact that there are literally thousands of online casinos doing the rounds these days is both a blessing and a curse. On one side of the fence, having practically limitless choice and a biblical amount of games on offer really cannot be a bad thing. 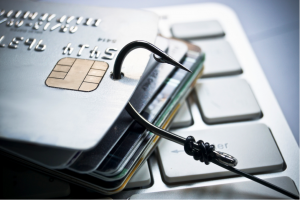 On the other side of things, enormous online casino numbers are making it easier than ever for dodgy dealers and scam artists to slip the net. 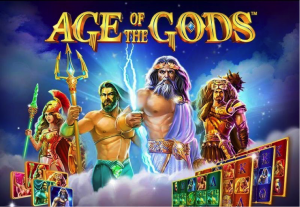 In a technical sense, building and launching an online casino has never been easier. By contrast, building and launching a reputable casino of high quality is extraordinarily challenging. Which is precisely why so many don’t bother with the latter, but instead launch quick-fix money-making ventures where the odds are stacked against gamers…usually in the realms of 100%. 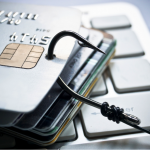 All of which begs the obvious and important question – how can the dodgy dealers be avoided? First of all, it’s a good idea to ensure that the casino you are looking at is fully licensed, though doing so means more than simply reading what’s on the site. After all, it’s one thing to say that you are officially licensed and approved by a regulatory body, but it’s something else entirely to actually be licensed and approved. Check what the casino in question has to say about licensing, but feel free to take things a little further to actually ensure that their license is valid and that the authority mentioned exists. 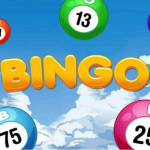 These days, you really only need to look at a leading casino site like 888.com to see exactly the kind of benchmark you should be looking for when it comes to site presentation. 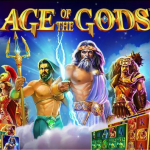 Of course it is not as if every leading casino site must be presented using the most spectacular HD graphics and visuals, but at the same time it’s pretty easy to spot barrel-bottom operators. 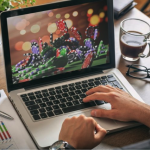 The simple fact of the matter is that if you come across a website with an amateurish look and feel that doesn’t win you over, ask yourself – are these really the guys you want to trust with your financial and personal information? One of the most defining characteristics of a leading online casino is a genuinely fantastic customer service team. This is therefore something that should and must be considered before even giving them the time of day, beginning with how easy they make it to get in touch on a 24/7 basis. Suffice to say, the more channels of communication there are, the better, but at the same time you might wish to actually try them out before signing up. It’s one thing to list multiple phone numbers and boast of 24/7 call answering – it’s something else entirely to actually pick up the phones. 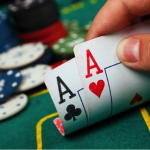 Any online casino that’s worth dealing with will accept a wide variety of payment methods which leave a full ‘paper trail’ of evidence from start to finish. These include things like credit cards, debit cards, PayPal and others. 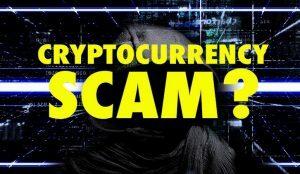 By contrast, find yourself looking at an online casino that only accepts somewhat anonymous bank transfers and you could be looking at trouble. The same also goes for general data protection and encryption, which is something the site in question should have clear regard for and discuss openly. 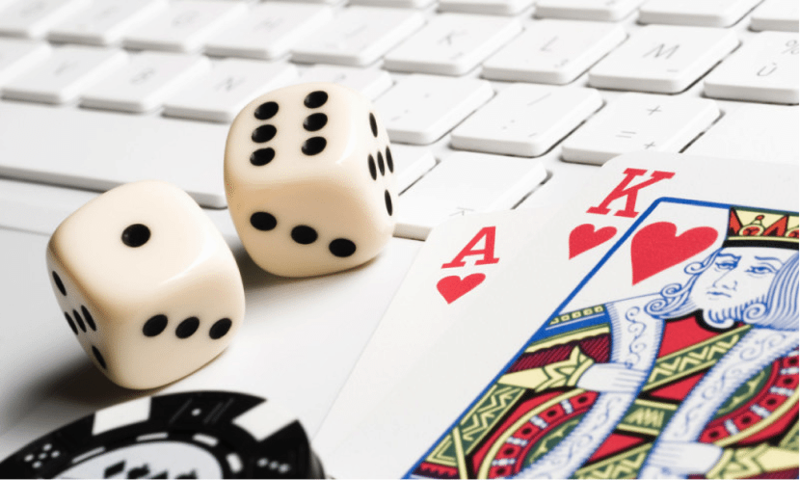 One of the most common of all scam tactics when it comes to online casinos is that of attempting to get new members to part with sizeable amounts of cash upon signing up. It’s not uncommon for even the biggest names to impose £10 initial deposit minimums, but when and where you’re asked to pay over the odds or to sign up to something of an automated monthly account debiting system, you might want to think twice. By contrast, those who offer 100% free sign-ups and free practice play as standard tend to be the ones to go with. Admittedly, it’s not the most entertaining or exciting part of the process, but you nonetheless must take the time to read the respective casino’s terms and conditions. The reason being that the moment you sign up, you effectively agree to every word written in the terms and conditions from top to bottom. Which in turn means that if there’s something completely and totally unfair in there, you really will not have a leg to stand on as you are supposed to have read it all and agree to it wholeheartedly. If you do not read the terms and conditions in full, you have nobody but yourself to blame if you find yourself being taken for a ride. 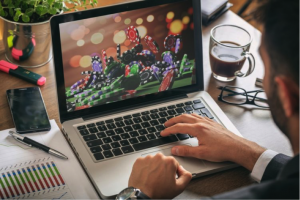 Last but not least, there is perhaps nothing more important or effective when looking to sign up safely than checking out as many independent casino reviews and ratings as possible. 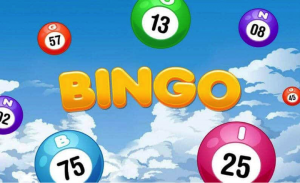 The simple fact of the matter is that there isn’t an online casino currently in operation that hasn’t been reviewed and rated hundreds, maybe even thousands of times by real gamers and independent professionals. 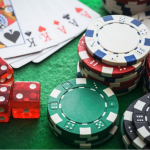 It’s of crucial importance to check out what’s being said about the casino before signing up, as to do so is to gain the only genuinely impartial and honest insights on how they do business.